You may be a good candidate for liposuction if you are relatively healthy, yet struggle with disproportionate fat distribution unrelated to your weight or physical fitness. Liposuction patients should be non-smokers and should have relatively firm skin and muscle tone. Schedule a professional consultation to learn more about whether liposuction is right for you. 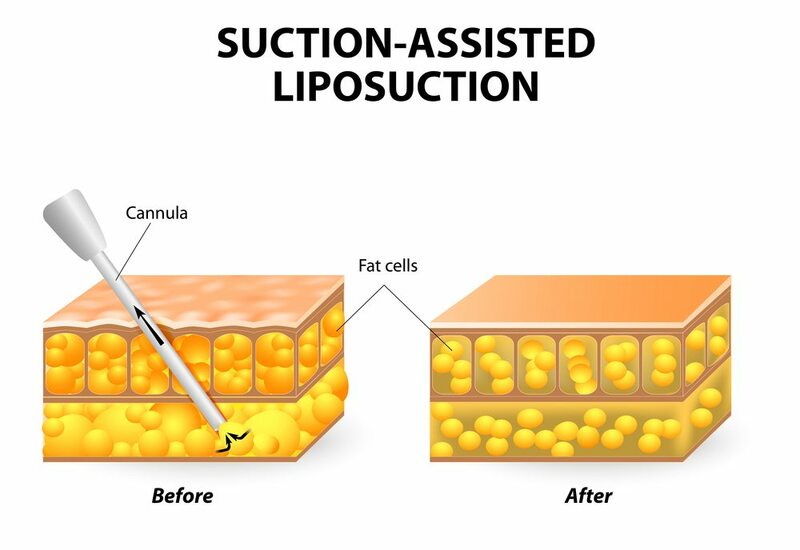 What should I expect during liposuction treatment? This is a 23 year old woman who had a “muffin top” that hung over her jeans despite the fact that she was otherwise thin and in excellent shape. 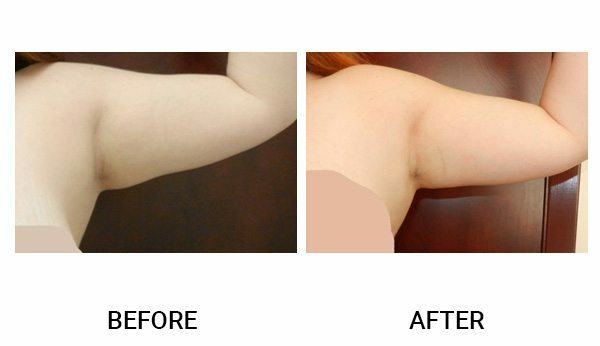 She had power-assisted liposuction and the post operative photos were taken one week after surgery.